Wooow was the lunch with this dindigul briyani...!!! Just chatting over the phone with mom on a sunday morning she was talking about the recipe she got in a newspaper and the briyani turned out too nice. I was very tempted and tried the recipe the very same day, From then on, I have only been trying this. Just the briyani with raita is enough for the whole day!!! Dindigul Thalapakatti Briyani is prepared with seerga samba rice which is a short grain unlike the basmati rice, the blend of the spices and the meat to a very flavourful, aromatic and hot briyani!!! Don't be giving a second thought to prepare this briyani after seeing the long ingredients list. I have just sorted the ingredients to make the preparations very easy. 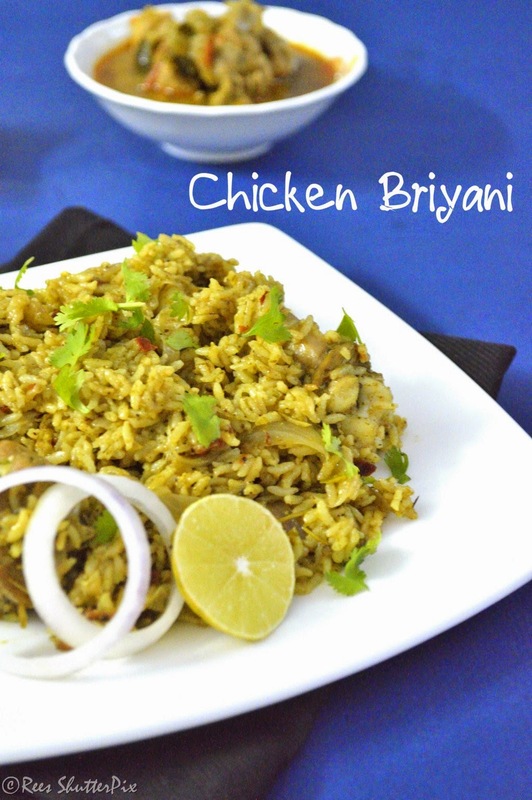 Once you prepare the masala's and pastes, briyani will be very easy to prepare. 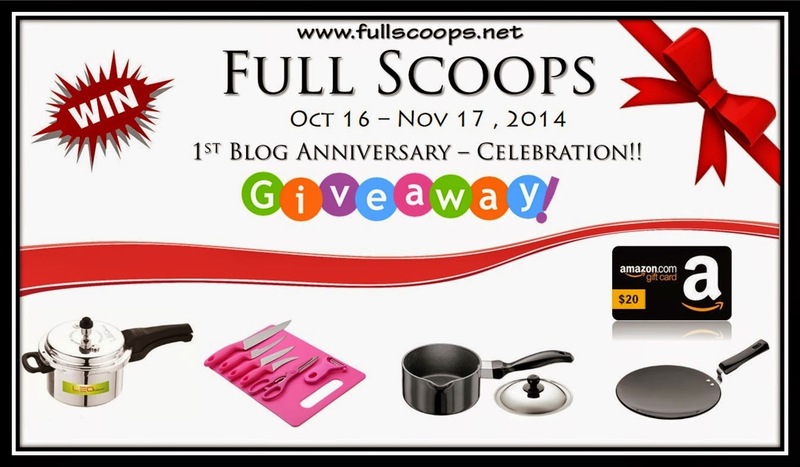 Just go ahead and check out the recipe!!! 1. Wash the chicken pieces and keep aside. Soak the rice in enough water for 20 minutes and keep aside. Heat oil in a pressure cooker, once the oil is hot enough add the ginger garlic paste and saute till golden brown in low heat. Add the grounded garam masala powder and saute well for few minutes till the aroma of spices arouse. Add the shallots (Small onion) paste and saute well. 2. Add the chopped onion and tomatoes. Saute well. 3. Then, add green red chilli paste and mint-coriander paste. Saute well. Now, keep the heat high and add the chicken pieces. Saute well till the chicken coats well with the masala's. 4. Add curd, salt, and water. 5. Let it come to a boil, add the soaked rice and allow it to boil well. Once the water starts reducing, close the pressure cooker pan without whistle and allow it for five minutes. Open and add ghee to the briyani and gently give a mix. Now, keep the heat very low and close the pressure cooker with whistle and cook for five minutes. Turn off. Open after the pressure releases and add coriander leaves and mix. 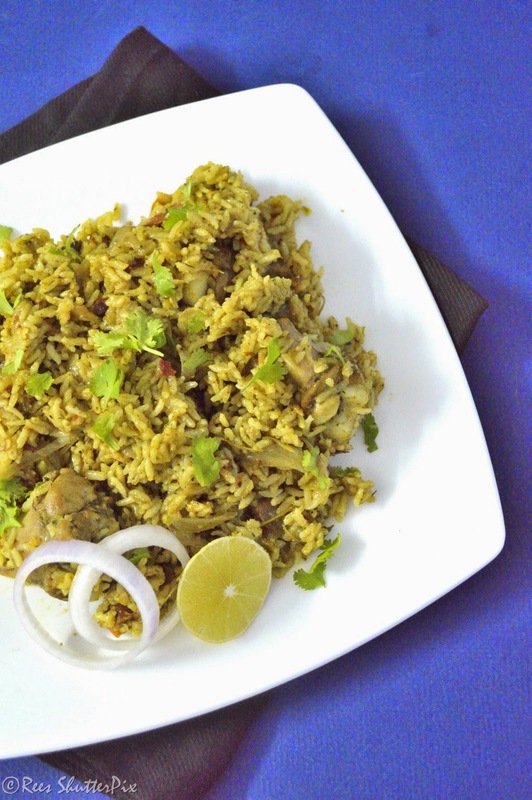 Tasty, Spicy and Aromatic Dindigul Chicken Briyani is ready!!! The final stage of pressure cooking is very important to get the rice done properly. Adjust the water quantity to suit the type of rice you are using. I have used seeraga samba rice. For 5 cups of rice the water required is 8 cups. I prepared 1/2 kg chicken briyani but the recipe is for 1 kg. Use the measurements accordingly. I have used small onions instead of chopped big onions in the preparation. You can add anything of your choice. 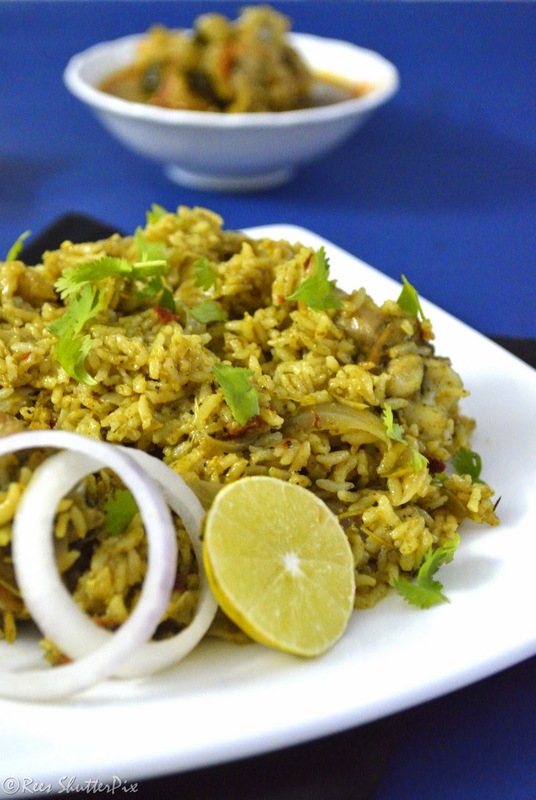 Dindigul Biryani is one of my most favorite biryani, I've got try this recipe of your's. Looks too good!! sure will try this one....really tempting! could you pllz give me the measurements in number instead of grams?